The YouTube leaderboard, from Google, indicates that supermarkets and department stores continue to dominate, but luxury retailers like Burberry and pure-play digital companies such as Very.co.uk are beginning to muscle in. 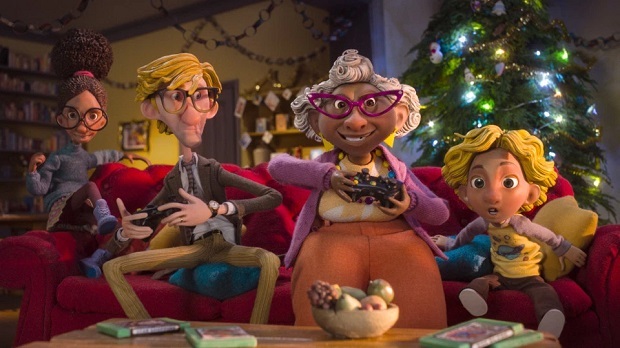 As Christmas adverts, have become a key part of the holiday zeitgeist, much like the Super Bowl in the US, people across UK – and the world – are turning to YouTube to find them. As a result, we’ve seen a 53% increase in the number of UK views of the 2016 top 10 vs the 2015 top 10. Both leaderboards are ranked based on an algorithm that includes paid views, organic views and how much of a video people watched. The UK list includes only views from people in the UK. For both lists we applied a filter to capture the ads that were referring to Christmas. Kenyatte Nelson, Group Marketing Director at Shop Direct, said: “It’s fantastic to see our Very.co.uk Christmas advert riding high in the YouTube Christmas Ads Leaderboard. YouTube plays an important part in every campaign we run, and never more so than at Christmas due in part to the ‘Christmas ad battle’ where you see people crowding around monitors to watch adverts, or sharing links on email.